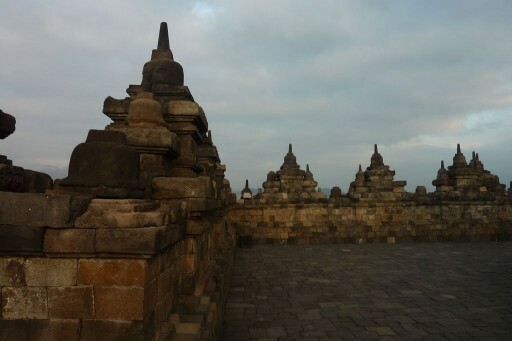 The 300 year old city of Jogyakarta is the cultural heart of Java. 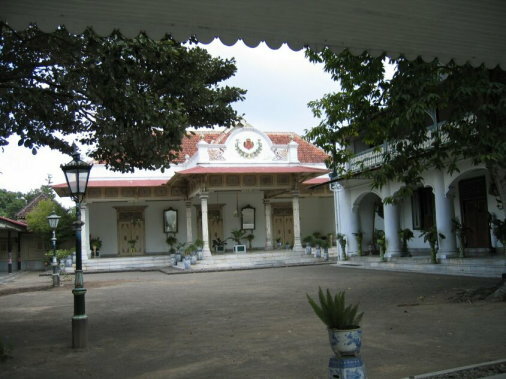 Here also is Indonesia’s oldest palace ‘The Kraton,’ still the domicile of Jogya’s royalty. Even now the current Sultan of Jogyakarta retains remarkable political prestige. Jogyakarta offers an abundance of Javanese art, painting, silverwork, batik handcraft, traditional Javanese dances, as well as contemporary art. 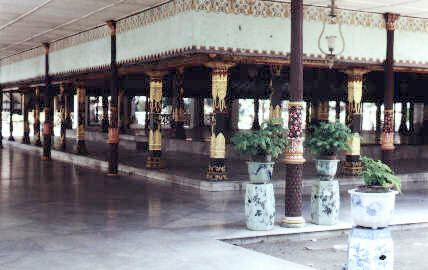 The city is the cultural centre not only of Java, but of the whole of Indonesia. 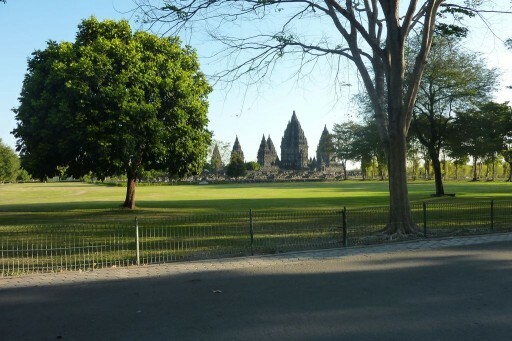 From Jogyakarta one can travel easily to the Borobudur and Prambanan temples, which are half-day trips from the city. Jogyakarta is situated between the foot of the still-active Merapi volcano and the mystical Indian Ocean, home of ‘Loro Kidul,’ Queen of the South Seas. 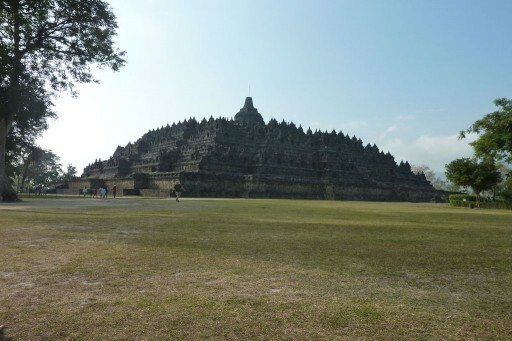 The most famous of Indonesia’s temples is this huge Buddhist pyramid. 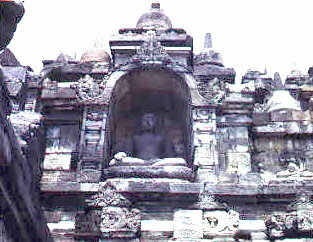 Located north west of Jogyakarta, Borobudor was completed in the second half of the ninth century. 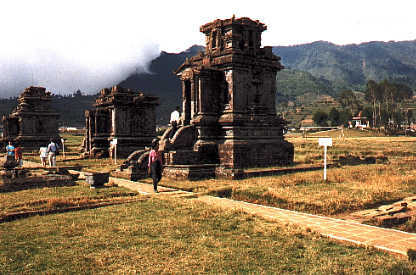 Like the Hindu temple complexes Prambanan and the Dieng plateau, Borobudur was unknown and neglected for almost a thousand years, covered under thick layers of volcanic ash. 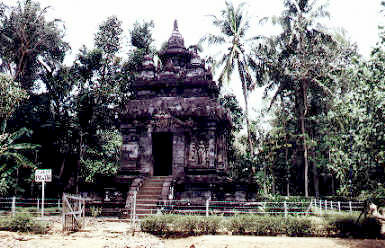 Ironically the temple was completed as Buddhism was losing its stronghold as a religious force.